I am so happy to announce that Nordgreen is now live on Kickstarter. Nordgreen is a Copenhagen watch brand which is going to be launched worldwide very soon. 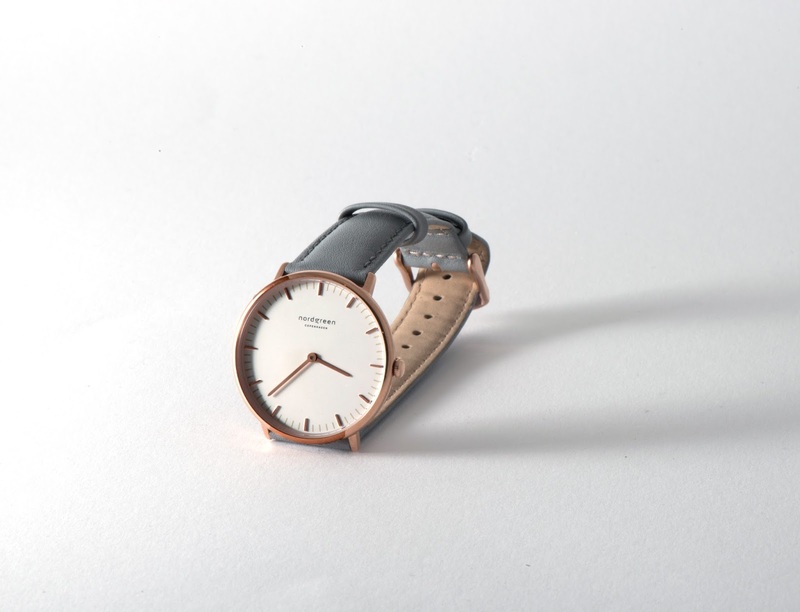 The Scandinavian minimalism of the watches are designed by the famous Jakob Wagner. There are three different types of Nordgreen watches with different case sizes, colours. The collections consists of "Philosopher", "Infinity" and "Native". You definitely need to support the kickstarter campaign of Nordgreen as it emphasis on "Giving Back". The "Giving Back Program" can help a lot in terms of health, environment and education. It is totally up to you to choose which cause you want to support. Since each of the watch has unique a series number, all you have to do is to login to the official website and choose a cause which you want to help. 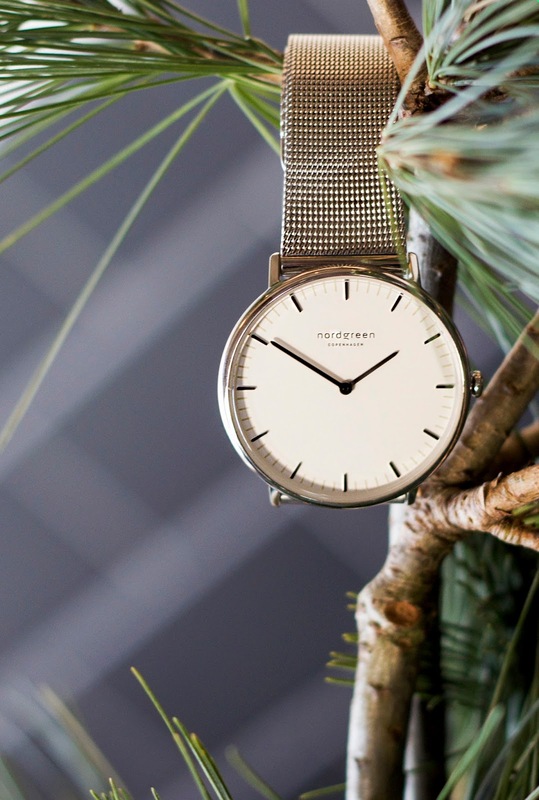 That being said, you can get a gorgeous watch and help people at the same time! Feel free to click here to support the Nordgreen Kickstarter Campaign. Such a stunning wrist watch. Their watches are cute and classic. What a cool brand, I love the giving back mentality! Also great photos! Have a wonderful 2018! The watch is beautiful! I love that they give back! The watch is so cool. I love it. 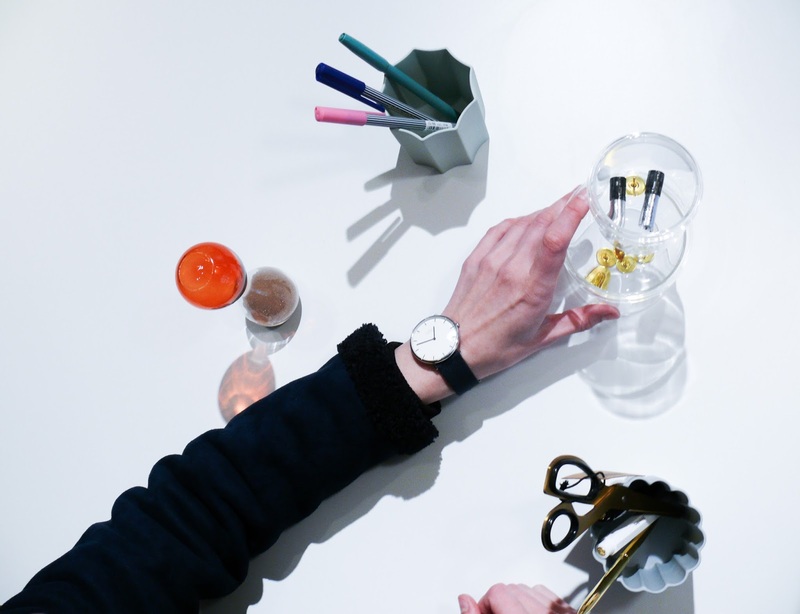 I love the design of the watch and the cause behind it! Thank you for sharing all this with us! that is one handsome watch! Thats a classic looking watch. Have a happy new year.